As a Canadian I figured why not mention some books written by Canadian authors that I’ve enjoyed reading. Let me first lay it out that we, Canadians, have a complex. This complex can be identified as ‘hey-look-he’s-also-Canadian’. Being in a country that is second in land mass (after Russia) but with a population slightly over 30 million, we can’t help be proud of our fellow comrades…um…er…citizens. I’m not going to mention books by Canadian greats, such as Margaret Atwood, Alice Munro, Mordecai Richler, or even Michael Ondaatje. Even though their books are exceptional they need no praising by me. 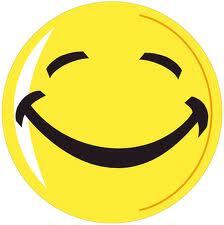 I’m going to mention the relative unknowns or those whose books have surprised and entertained me. 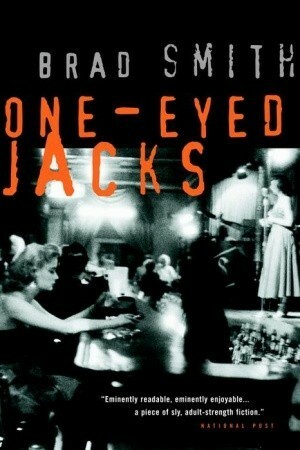 Brad Smith – One Eyed Jacks – I can’t remember how I stumbled upon this book; maybe it was the names of the characters. With names like Tommy, T-Bone, Fat Ollie, how can you go wrong? Plus, it was set in Toronto in the 1950’s. It had the noir style of the tough guy novels I’d enjoyed reading when I was a kid, but with a slight Canadian flavour. I met Brad Smith at one of his readings and he does look like the author who writes these types of books. He wore a tight T-shirt, which revealed his big muscles, his head was completely shaved and he had a French beard (hey, he could be a character in RACE!). He looked more like a bouncer than a writer. He was pleasant and he did sign my copy of One Eyed Jacks. 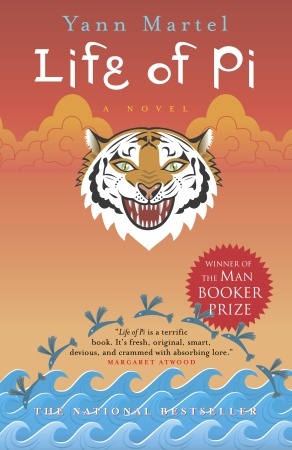 Yann Martel – Life of Pi – The only reason I read this book was because it had won the Man Booker Prize and guess what, Hey-look-he’s-also-Canadian! I started reading this with much hesitation, hoping I wouldn’t like it and would go on to something else. But, there was something about it. It was the voice of the main character Pi Patel. There was so much innocence in it, like an eager-eyed kid who wants to learn and know everything about the world. Pi goes through a tough ordeal. He is stranded in the ocean on a boat with an orangutan, zebra, hyena, and a tiger. If that doesn’t get you excited about reading it then nothing will. 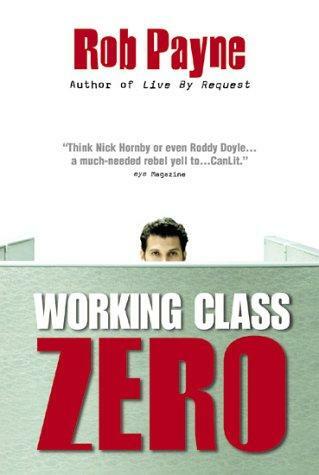 Rob Payne – Working Class Zero – Hilarious and downright funny is how I’d describe this book. I read it prior to being exposed to the TV series The Office, so it was new and refreshing. 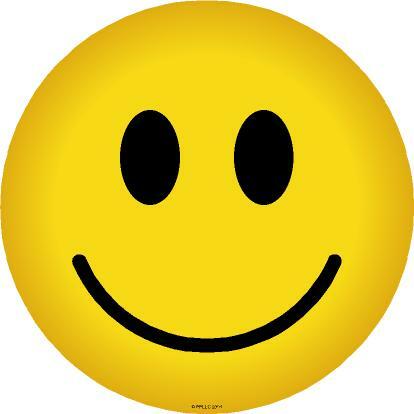 The protagonist lands a job as a team leader at a call centre full of temps. There are all sort of weird and wacky characters. Those who have worked in a call centre or in an office environment will totally relate to it. I also read How to be a Hero on Earth 5 and I wish I had written it. It reminded me of my trip to England (the real England and not the Earth 5 England in the book). It was so interesting to hear the British accent and see the places I had visited. The novel is more geared toward the YA reader but I think even adults will find it just as fun and entertaining. And if you are interested in reading more books by Canadians then might I recommend some books by…me!